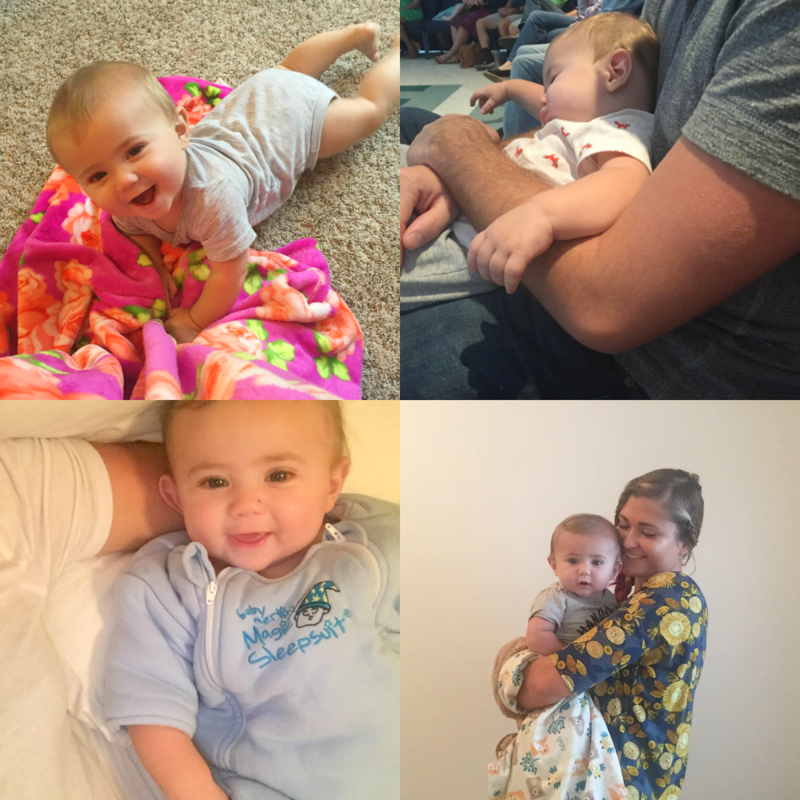 Thirty-Two Weeks With Jack: Allllllll of The Pictures. | The girl who loved to write about life. 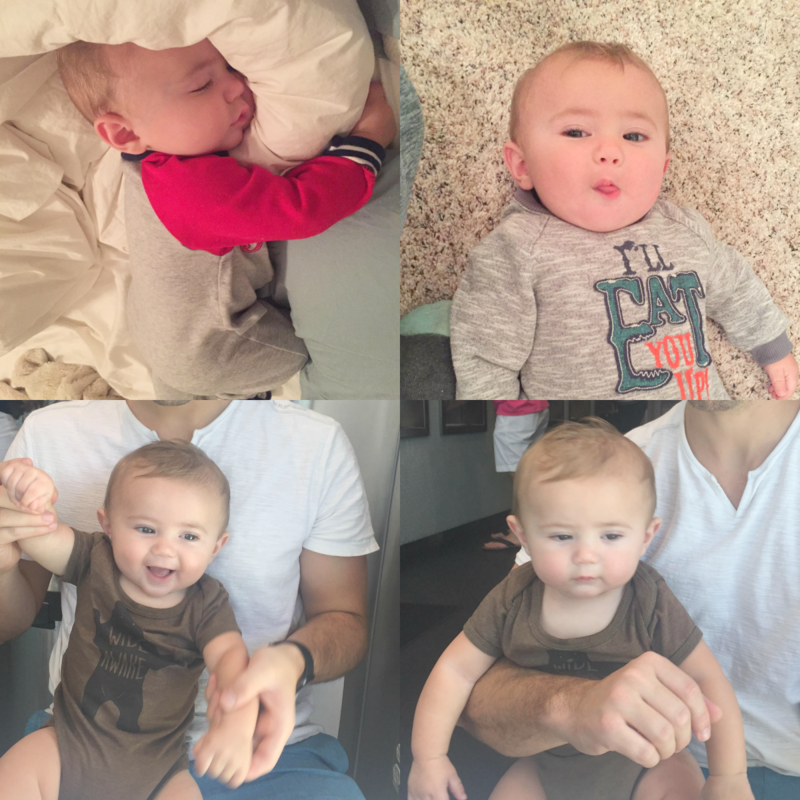 Thirty-Two Weeks With Jack: Allllllll of The Pictures. 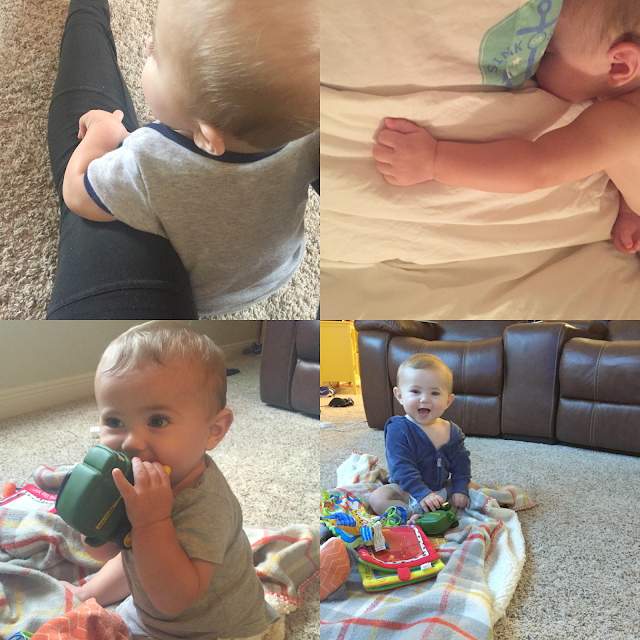 I really love blogging for so many reasons, and one of those is that it gives me an excuse to remember the little moments in life. 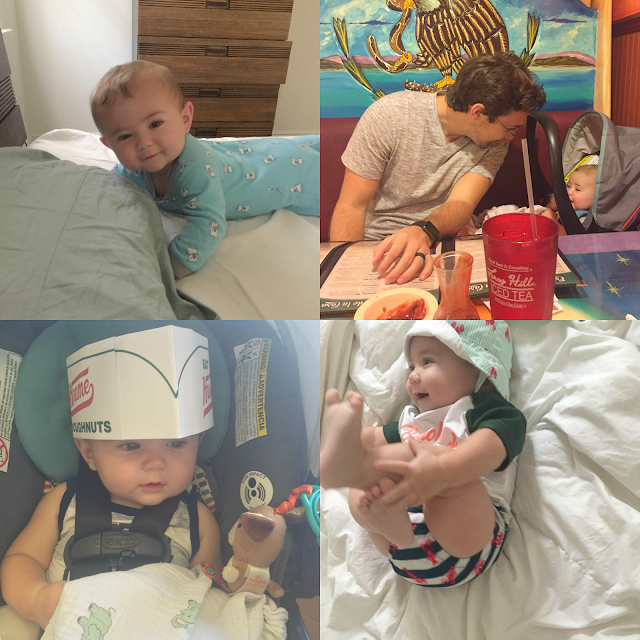 On Thursday, Jack turned 32 weeks old. 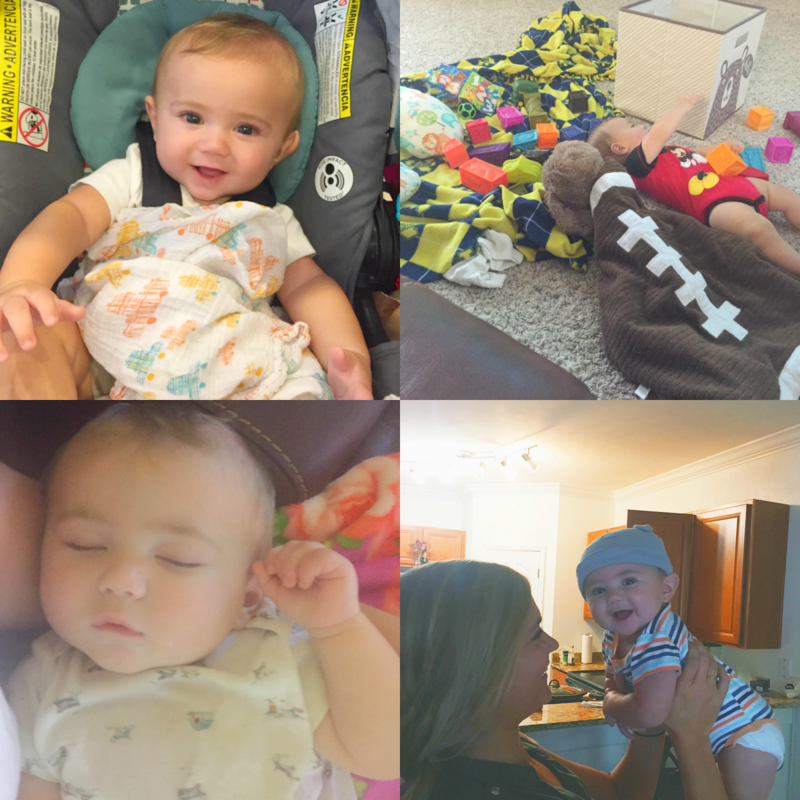 Thanks to this blog, I'll have a sweet little collection of little moments from weeks 29-32...which is great, since I've yet to get around to making a baby book or printing pictures or scrapbooking. Also, this means he's 20 weeks away from being an entire year old. Too early to start party planning? Don't answer that. 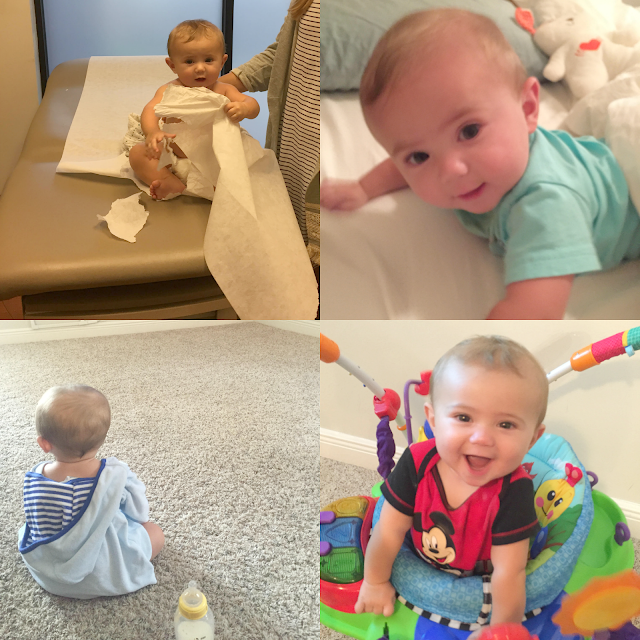 your first doctor's appointment in Gainesville // I have so many blurry pictures of you now because you are on the move! // just hanging out in your bathrobe // smiling and bouncing, your favorite things. 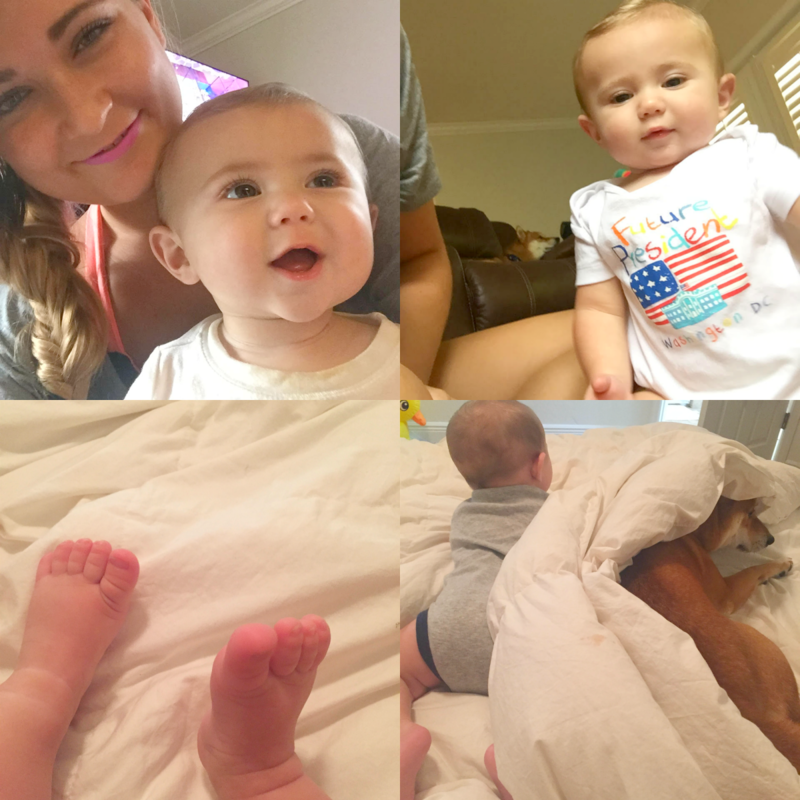 my favorite selfie-taking partner // future prez // baby toes // you and gatsby just hanging out. always so smiley // passed out in church // silly faces // you're forever my favorite.